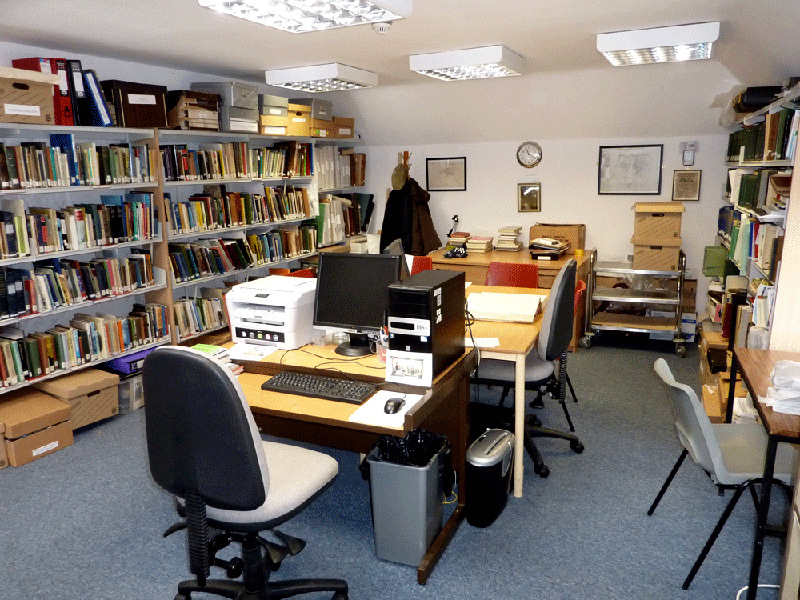 Our local history library houses a large collection of books on a wide variety of subjects mainly covering Dorset and Wiltshire but also books of a more general historical nature. In particular the library has a selection of books relating to the history of Shaftesbury and surrounding villages. To back this up there is much material of archival nature, school records, magazines and photographs. 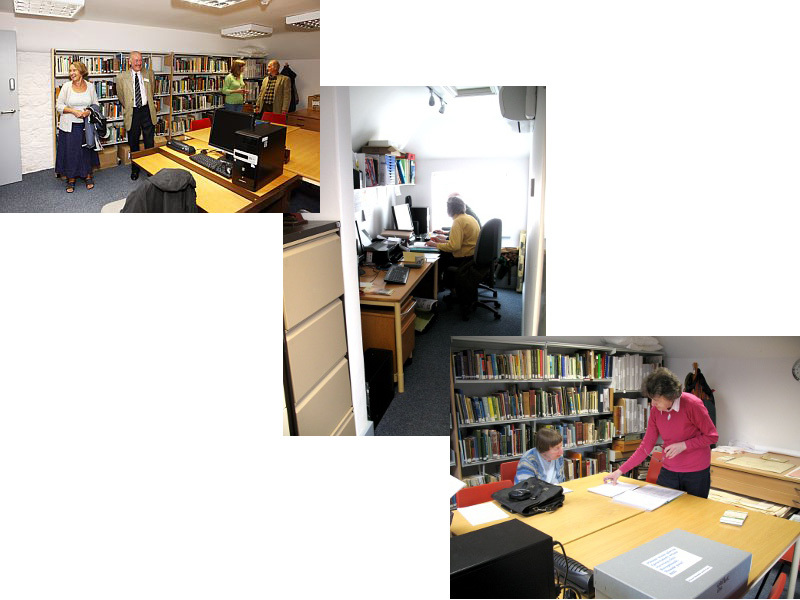 The library is available free for members of the Shaftesbury & District Historical Society; for all others we do ask for a discretionary donation towards the museum’s funds. The Library is the first stop for researchers of Shaftesbury’s history as well as the surrounding villages. In addition to its collection of books it has a large collection of maps, a digitized collection of over 700 Shaftesbury wills with index, copies of deeds, historical trade adverts for Shaftesbury, sale catalogues for Shaftesbury and village estates including that of the great sale of Shaftesbury in 1919. Much material is now being put onto computer and there is an online terminal available in the bright comfortable research area. The Borough Catalogue, published by the Dorset History Centre, is a valuable reference for those wishing to research the Corporation’s material now housed at the Dorset History Centre in Dorchester.